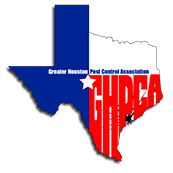 With our high water table, hot temperatures, and humid weather, battling unwanted pests in the Katy area is a year-round challenge. 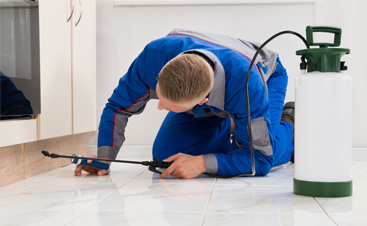 There are many things that you can do to protect your home and your family from these pests, however, having a pest inspection performed by an experienced, trained exterminator is the best way to keep troublesome pests at bay. 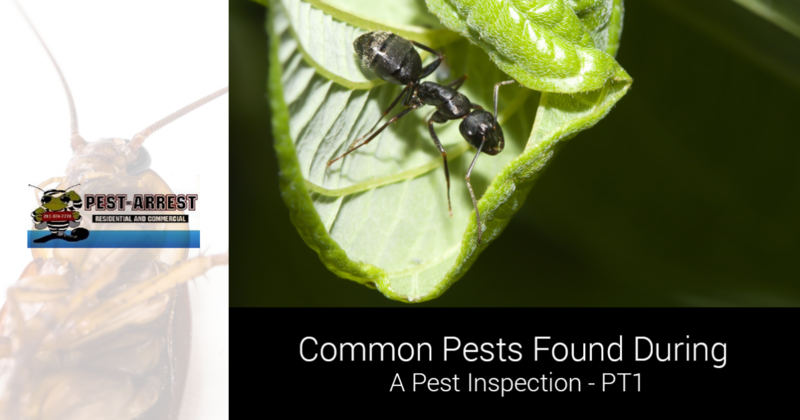 In part one of this two-part series, we’ll take a look at four common pests that are often discovered during inspection and provide you with tips on how you can prevent similar infestations in the future. 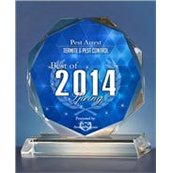 Read on to learn more and then be sure to contact Pest Arrest for a pest inspection! There are many species of ants that are native to Texas, and while most of them are harmless, some can bite. Effective ant control begins with identifying the main colony and as many satellite colonies as possible. It is also helpful to eliminate stored piles of lumber on your property, keep excess moisture at bay, and seal any exterior cracks as soon as possible to prevent them from coming indoors. Your local exterminator can efficiently and accurately identify which type of ant is causing you trouble and devise an appropriate treatment plan. If you are like most homeowners, then you probably shudder at the thought of one of these pests skittering across your kitchen floor. Some species, like the American cockroach, prefer outdoor habitats, while others, such as the Smoky brown cockroach, prefer indoor harborages. If you have noticed warning signs of a cockroach infestation, it is best to contact a professional exterminator right away. In the meantime, check out these helpful tips on how to prevent cockroach infestations in your home. 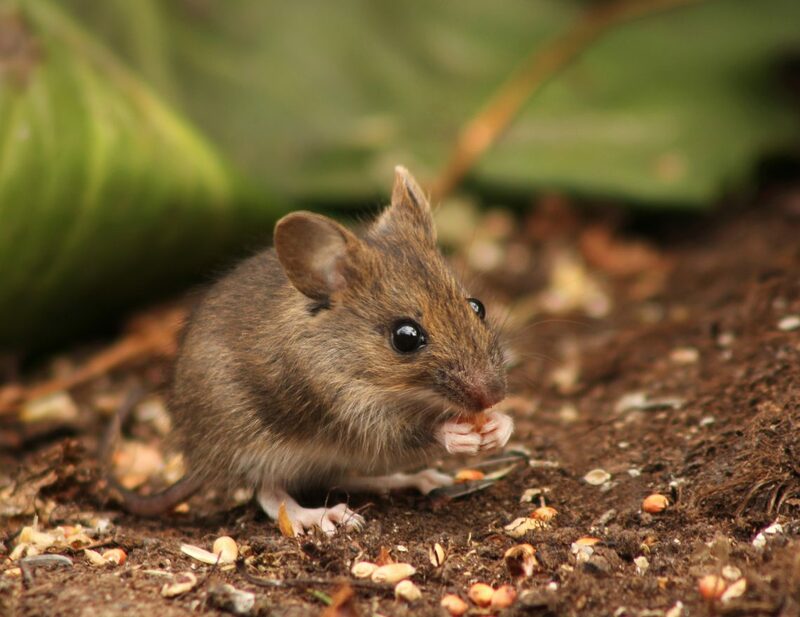 The common house mouse and the roof rat are two rodents that are commonly found in Texas homes during a pest inspection. These troublesome pests are known for transmitting Lyme disease, salmonella poisoning, and hantavirus, so it is important to rid your home of them as soon as possible if you have an infestation. 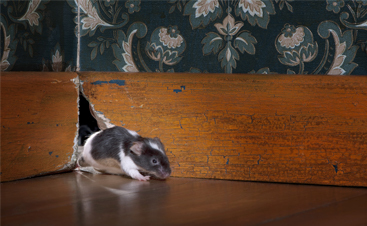 Sealing small cracks and holes, installing good weatherstripping, moving stored firewood away from your home, and removing potential food sources can go a long way in preventing a rodent infestation. A bed bug infestation can strike any time of year, and the notion that they only infest dirty, run down properties is a myth. These pests are the ultimate hitchhikers, and that means you can bring them home with you from vacation just as easily as visiting friends and family can bring them into your home. Home remedies for bed bug infestations are generally not effective. 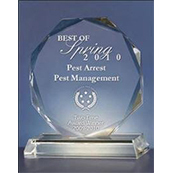 Hiring a pest control company, like Pest Arrest, who provides thermal heat treatment and steam treatment is your best bet for effective bed bug extermination. 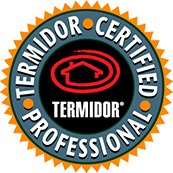 Do you suspect that you have ants, cockroaches, rodents, or bed bugs in your home? 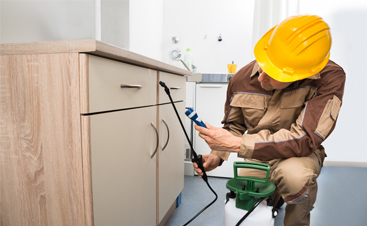 When you call Pest Arrest, our local exterminators will gladly provide you with a free pest inspection to determine whether or not you have a problematic infestation on your hands. Additionally, we offer several different types of service options, so whether you want monthly service or you prefer quarterly service, our pest control services are designed to meet your needs and budget. 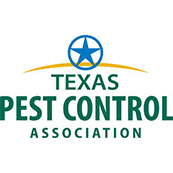 Call us at 281-825-5659 today or request your free inspection online now, and in the meantime, be sure to check back for part two of this series, in which we will review four more common Texas pests.